WHERE: Emerald of Siam Restaurant 1314 Jadwin Ave Richland, WA 99354. All ages welcome. WHY: Entertainment with a purpose. All proceeds and tips go to her non-profit, Meadowlark Voices supporting artists and musicians in refugee camps. Music with a cause... an '89 graduate of PLU with a degree in K-12 music Education, 4th generation resident of the Walla Walla Valley (minus a 15-year stint in Burien), and married mother of 5, Clarice Swanson is now hitting the stage. Her motivation? Raising awareness and support for artists and musicians in refugee camps through her non-profit Meadowlark Voices. 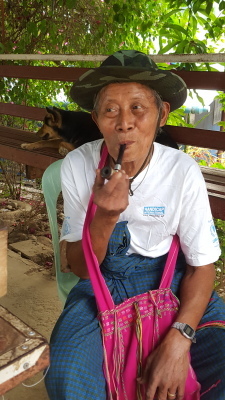 Clarice was 1st smuggled inside Myanmar to remote jungle villages with the Free Burma Rangers in 2016 and made subsequent visits on her own to several refugee camps along the Thai/Burma border in 2016 and 2017. 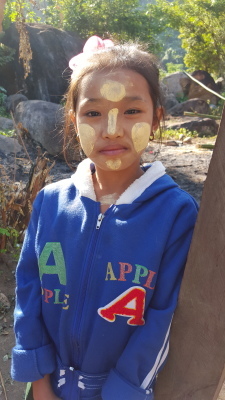 Two additional trips back across the border in Burma in 2017 with guitar strings, donated instruments and educational supplies in tow, Clarice was again exposed to the many needs of ethnic minority groups as they struggle amid violence, oppression and fear. No one wants to be a refugee or be forced to hide in a jungle for the safety of your family, away from your own home. 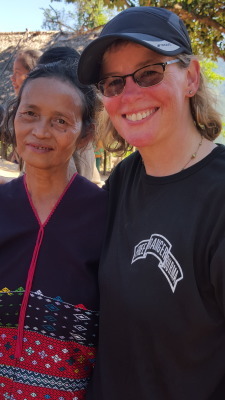 Because of her musical training and educational experience, Meadowlark Voices has chosen to focus on artists and musicians in refugee camps, and cultures at risk in Thailand and Burma (Myanmar). She is working towards this cause through musical performances and the sale of artwork from refugees themselves. 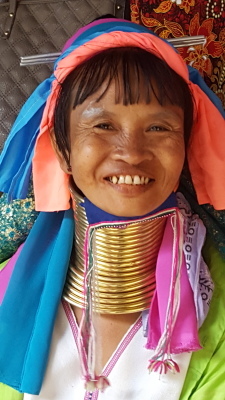 Clarice always relished creativity, meaning venturing into "worlds unknown" and with perhaps a degree of rebellion against "playing what was written". This has led her to the formation a unique style of contemporary jazz piano. She cannot escape, nor should she, her pleasant lyrical soprano voice which lends itself, in delightful ways, to the works by James Taylor, Sade, Nora Jones, Allison Krause and Frank Sinatra- a variety to be sure, yet blended in innovative, tuneful, and sensitive renditions. All proceeds and tips go to support artists and musicians in refugee camps and cultures at risk. 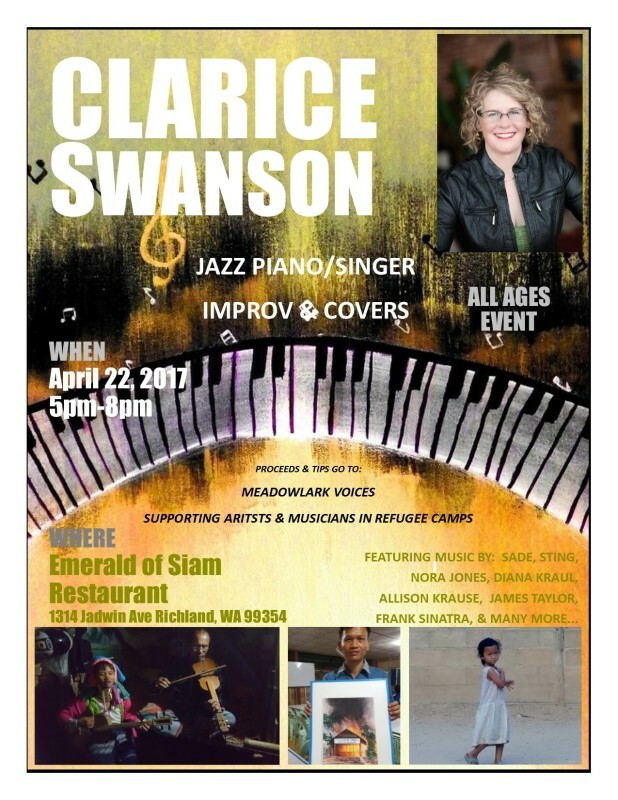 Join her April 22 5-8 for inspiring, uplifting music with excellent Thai food and/or a beverage for a memorable evening at the Emerald of Siam Restaurant. Learn more at www.meadowlarkvoices.org and on facebook and twitter.